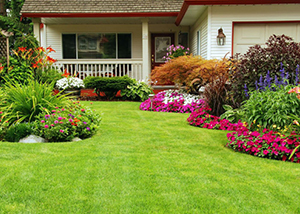 We are a locally owned & operated lawn and landscape maintenance company servicing St. Joseph and the surrounding area. Our employees are professionally trained with over 15 years of combined experience. We use only the highest quality products and equipment. From residential and rental property to the commercial business complex, no job is too big or small for our trained and insured professionals. Customer satisfaction is our top priority. 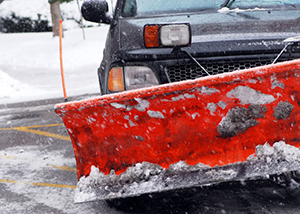 We take pride in providing our customers with exceptional work and courteous customer service and a reasonable rate. Call us today to see why our customers are the happiest around. 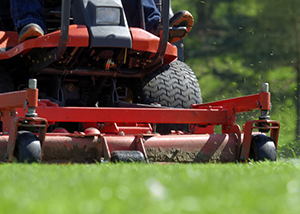 "Snip N Trim has always done a great job with our lawn. They are good to work with and are very customer focused." "Snip N Trim provides reliable, professional service at a reasonable rate."